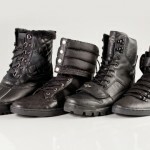 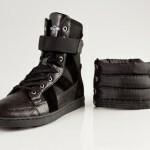 Creative Recreation is gearing up to channel their inner Soulja Boy with their â€œAll-Black Everything Packâ€ collection. 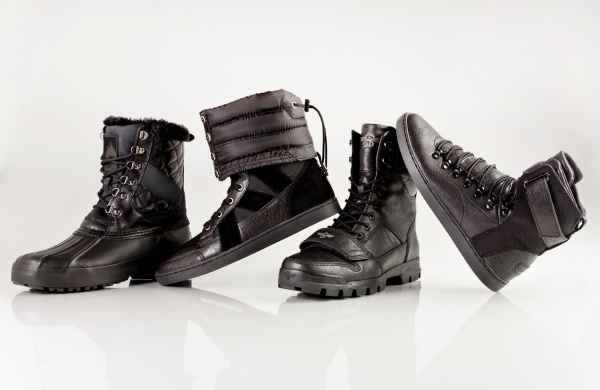 Styles include two familiar models (Satoro, Dio) and newer styles (Baretto, Cicero). 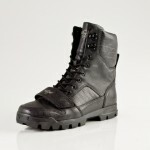 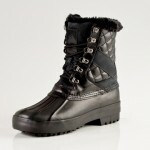 Features include durable buffalo leather, gusset tongues, and solid rubber outsoles. 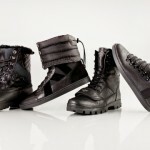 Available at retailers such as Zappos, Revolve Clothing, and Dr. Jays.